Hi everyone, back again! Today I want to talk about how to make friends. Sounds easy, right? But the truth is the first steps to making an acquaintance a friend are usually the hardest parts to a relationship. So to make things a little easier, I'm here to break down the five stages to a REALLY close friendship. Enjoy! Believe it or not, friends don't come to you. You're gonna have to go and find them. On woozworld, some of the best places to make friends are gaming events, parties or any other place where you can meet people while doing something like a school or a hospital. Naturally, you can't just stare at someone and expect them to be your friend. As nice as that would be, it doesn't work like that. Instead, send them a simple greeting like hi, hey or hello. Any of those are great. If the person replies, they're obviously interested. Good on you! After you've both introduced yourself, it's time to find something that will make this friendship work. In simpler words, an interest or hobby that you both share. Some ways to find this out is by asking questions about their favourite band for instance. Then, you can talk about that interest leading you on to other topics! 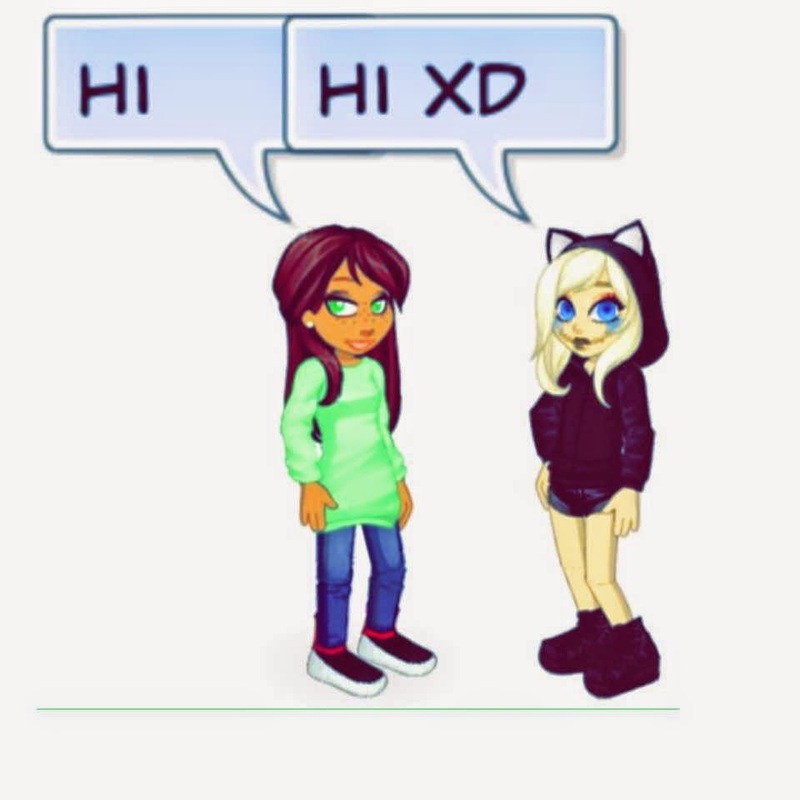 So ok, your first conversation went pretty well and you added eachother as a friend. But that was the easy part... now, you need to make the effort. If they're online, chat with them and carry on the relationship. If they don't seem busy, you can follow them and continue the conversation there. It's also good when you're together to do something, like when you first met. A game or a party is perfect. If you do all of these steps well, chances are you'll have friends to last you a lifetime. Just remember that friends are precious and are not an inconvenience! If you get the chance to hang out, whether it be on woozworld or face to face. It might take a while, but it is so worth it!